A key need in any economy is the ability to easily, and quickly receive and give things they do not need. This is no different in the Blockchain and Crypto world. 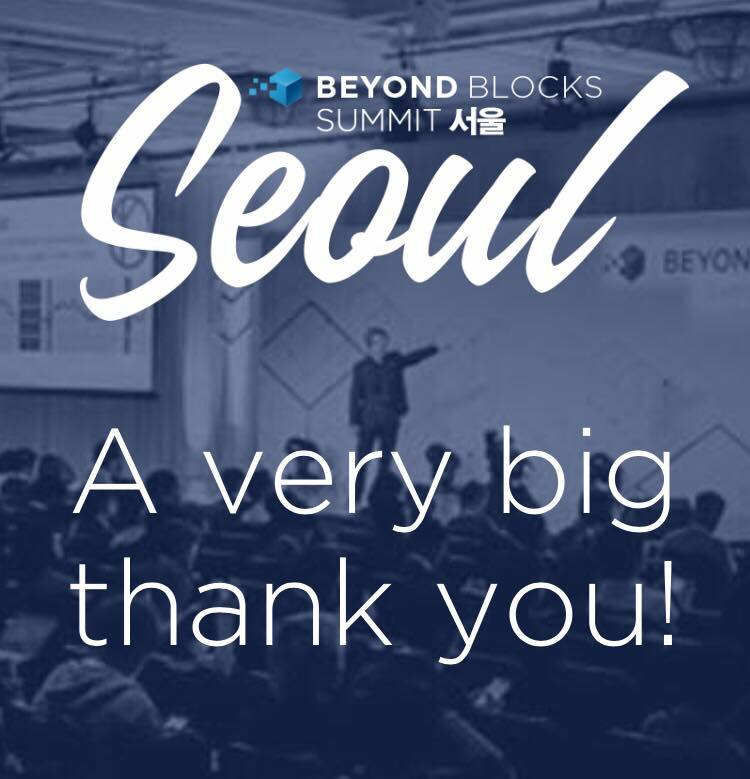 So when we had the opportunity to take a look at the Beyond Blocks Seoul Summit, we jumped right in. Today it appears that exchanges sit on the top of the food-chain of distributed applications whether they are centralized or decentralized or not. This could be due to the investment nature of infrastructure and exchanges. These all could yield a higher potential return as opposed to main apps. We know there is a demand for retail investors in tokens. Consumer apps? Not so sure..
Consumer applications usually have a much higher risk of failure due to exposure to a market that is said to be not ready for the Blockchain industry. So during the Beyond Blocks Summit in Seoul, we deep dived into how and what of the exchanges scene. According to this survey, 31.3% of them claimed to have invested in virtual currencies, with an average investment of 5.66 million won ($5,300). 80.3% of workers surveyed said their investments in cryptocurrency were profitable, 6.4% said they lost money, and 13.2% said they broke even. With new classification standards legitimized by the South Korean ministry, this is set to be even more positive. With the pulsing energy during the event, we deep-dived into exchanges present in the event. We studied into how companies are trying to differentiate themselves in this domain. It is important to note that the measures of an exchange could be broken down into four pillars. Are there any special features (Eg social, reputation, copy, vast access) which will grant users either wider access, cheaper transactions, or help save time and trouble? DX Exchange has a partnership with NASDAQ to use it’s currency engine. In addition, they obtained Estonian and Cyrus licenses for Crypto and Fiat. They also have a subscription-based model (up to a limit) as opposed to the traditional transactional level fee. EMX (EverMarkets) is an exchange that offers futures contracts that uses a batch auction model as a way to expand a new product offering into different type of assets for users. Using periodic call auctions, the exchange claim it will eliminate the speed advantage of the fastest liquidity taking traders, improve survey of markets, fairer data dissemination and result in a more stable market. Platform wise, Capdax introduces market research and social trading within its exchange to ease trading and save time for traders. With social trading comes leaders based on their results, linking social media accounts. Followers allows regular retail investors to follow potentially professional leaders with resources for research, saving time for investments. Elsewhere, we met Virtuse who highlighted a new type of community-based trading to separate itself from competitors. In addition to basic collaboration available elsewhere, they claim to have plans that could not just decentralize crowdsourcing of trading, but also make it engaging and captivating. DSTOQ similarly, has also obtained a government license to tokenize and trade securities (stocks, bonds gold etc). UX has been one of the major factors that contribute to the success of an exchange. Often linked to the features, the minimalism of a site, or app often contributes to a much higher adoption. For example, CAPDAX has two modes of UI. One for beginners (with one-click options), and one for experts with the traditional trading tools we see in major exchanges – focused on getting traders to what they need to do with as short a time as possible. Virtuse’s plans into community-based experiences aims to create positive experiences during platform use. They claim that whilst features can be copied, community experiences are harder to replicate. DSTOQ is a mobile-first user-friendly, peer-to-peer exchange running on top of Stellar’s universal order book to trade tokenized securities: stocks, bonds, gold, and more. Traders are going to do the same thing across platforms anyway, why not make it pleasant? Often underestimated, Branding contributes to the look / feel and messaging to users. (And sometimes, get users to be forgiving to mis-comings). It is vital that the branding be related to the overall goal of decentralization / Blockchain where possible. For example, CAPDAX’s focus on trust, performance could give users a sense of security, which is a vital need for any user in an exchange (refer to #4). EMX aims to be an “all in one place” platform for users to save time, which is a major issue today for users who has to manage portfolios across multiple systems today. Their message on cheaper, fairer and easier way to trade may hit the perfect spot in the goal of decentralization. Besides bringing stability, and confidence, Virtuse also adds a focus on user experience by highlighting positive experiences as a need for usage of the platform. Regulatory & Security needs are key for the survival of an exchange. Notably security does not just mean feature-rich, but the communication of the ‘sense of security” to the users. All exchanges today typically go through market makers, security protocol partners and this has not differed for all the exchanges here. Similarly, amongst the heightened regulatory challenges, all companies are on alert mode. Notably, EMX offers 6 key strategies for providing liquidity to the exchange. The next Beyond Blocks Summit is in Thailand. Daniel is the founder of Soqqle, an education tech company. 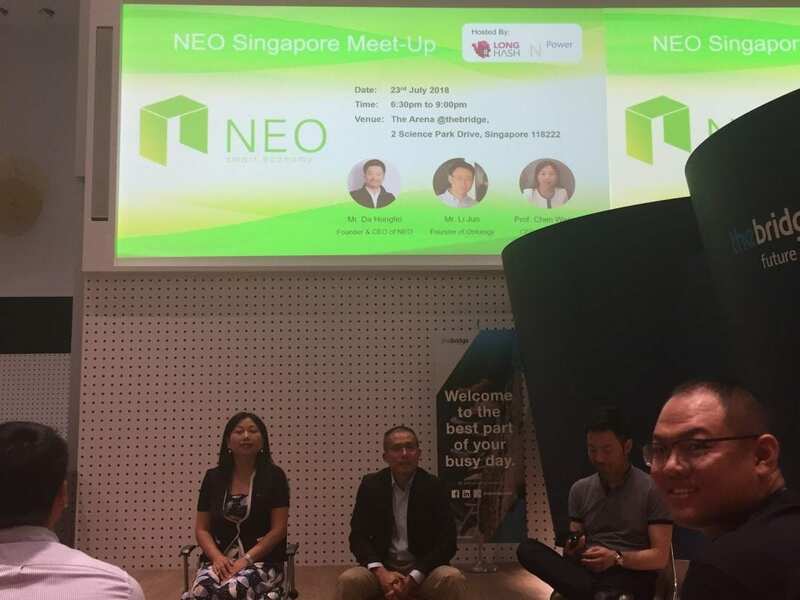 He is commonly known for his adoption and product development strategies and has given talks across Asia to emphasis on the need for Blockchain awareness.